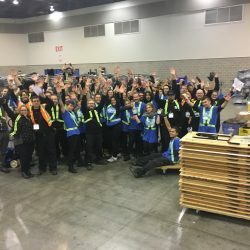 Are you that person that everyone trusts; everyone relies on to get the job done; and is always there to lend a helping hand? 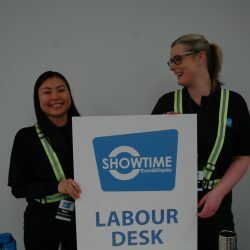 If so, come join BC’s most trusted event professionals at Showtime Event & Display. 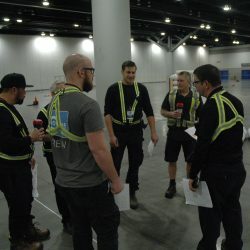 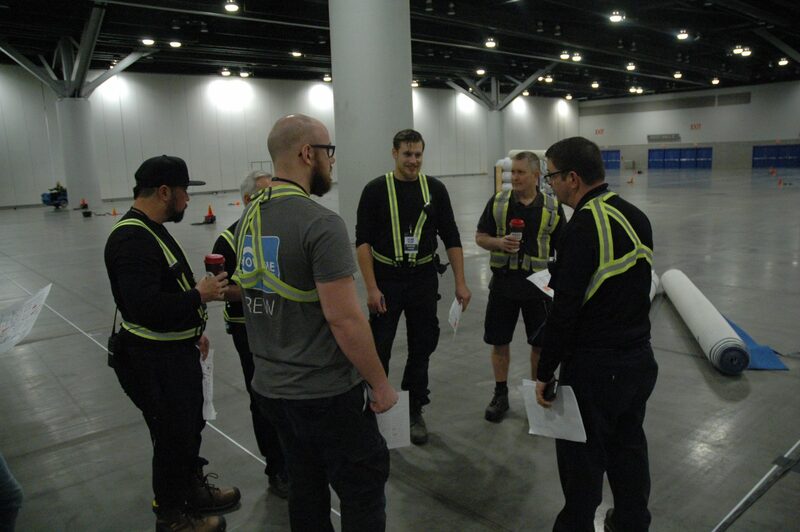 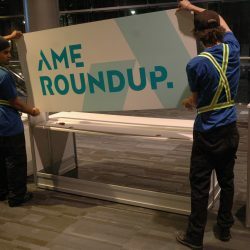 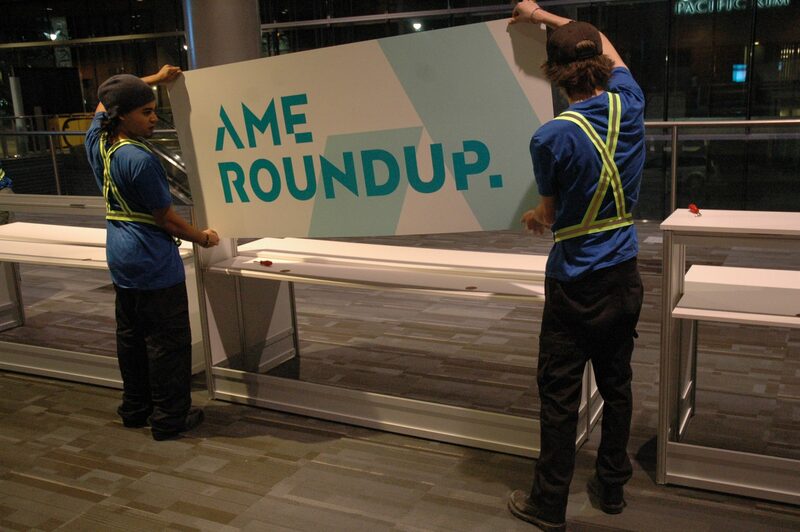 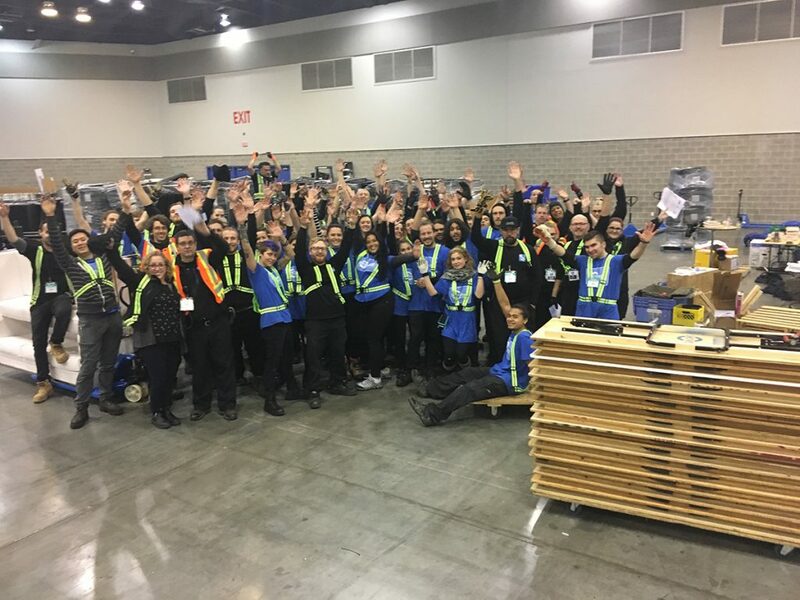 Work with a team that is dedicated to the industry, provides an opportunity for advancement, and allows you to work in the largest and most exciting events in BC and across Canada. 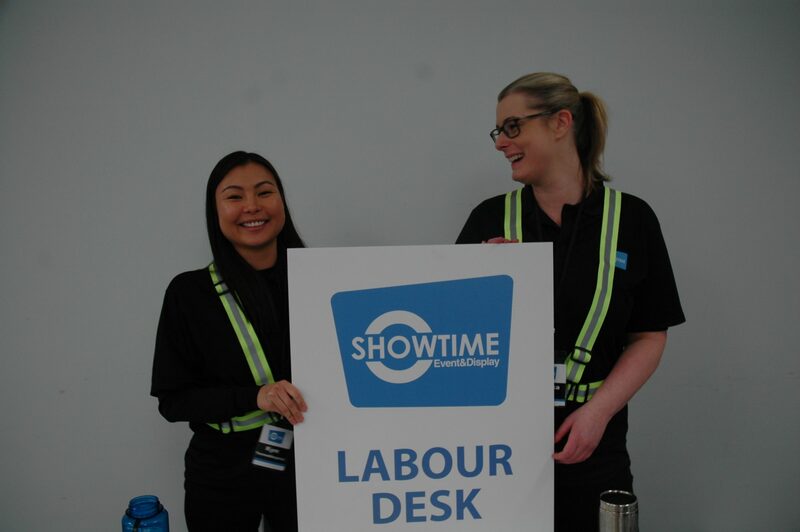 To apply to our open positions or if you require more information contact our Human Resources team via email at careers@showtimedisplay.com.